Are you passionate about women’s rights and gender equality and love to read? Does discussing feminism over a warm cup of tea appeal to you? SUPRA Women’s Collective has started a feminist book club, and we would love to have you! The first book for the semester is Feminists Don’t Wear Pink (and Other Lies) by Scarlett Curtis, and our next meeting will be at on 11 April at Courtyard Cafe. 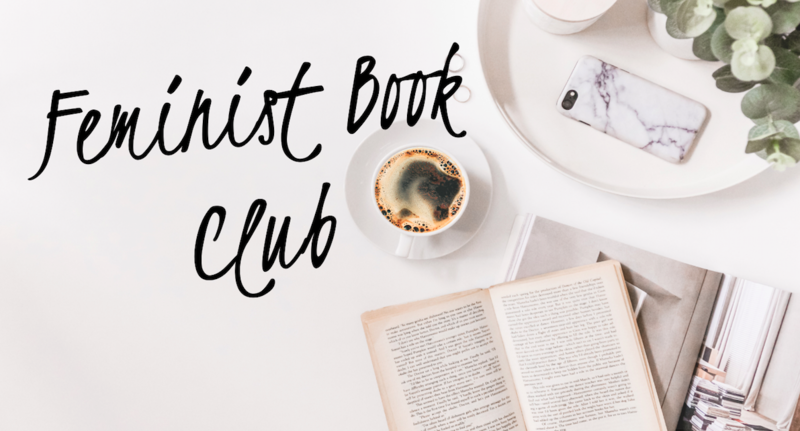 If you are interested in joining the book club, please join the Facebook group here: https://www.facebook.com/groups/SUPRAFeministBookClub/ for updates and the next meeting.